The most significant one is the introduction of private Meetups. Meetups allows Zwifters to schedule their own rides with their friends and followers. Simply pick the date and time, then choose the route and distance. The Meetup can then be shared with up to 50 of their followers to join them for that ride. Meetups can be created for a ride or a run and scheduled up to seven days in advance. 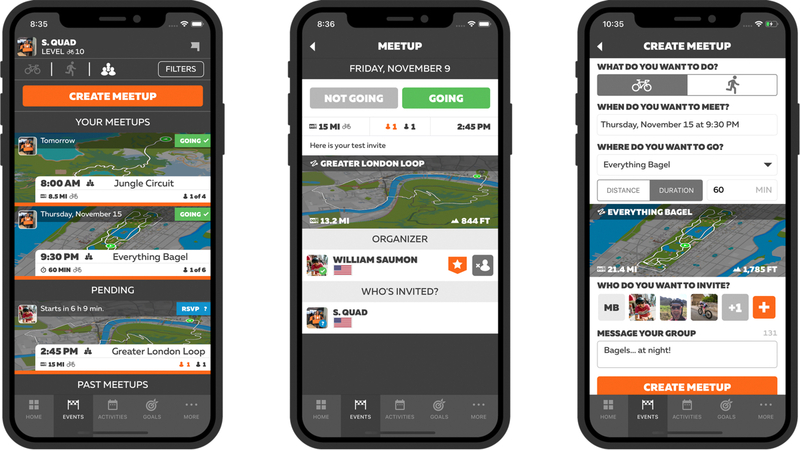 The only downside to the new Meetups feature is it can only be shared with friends on Zwift’s Companion App – available for both Apple and Android devices – so make sure you build up that friend list. The new Companion App now delivers a brand new enriched feed which will allow users to view their rides in more detail than ever before. New scrollable graphs provide additional insight into speed, power and heart rate during an activity. Runners will also be able to review their running splits. 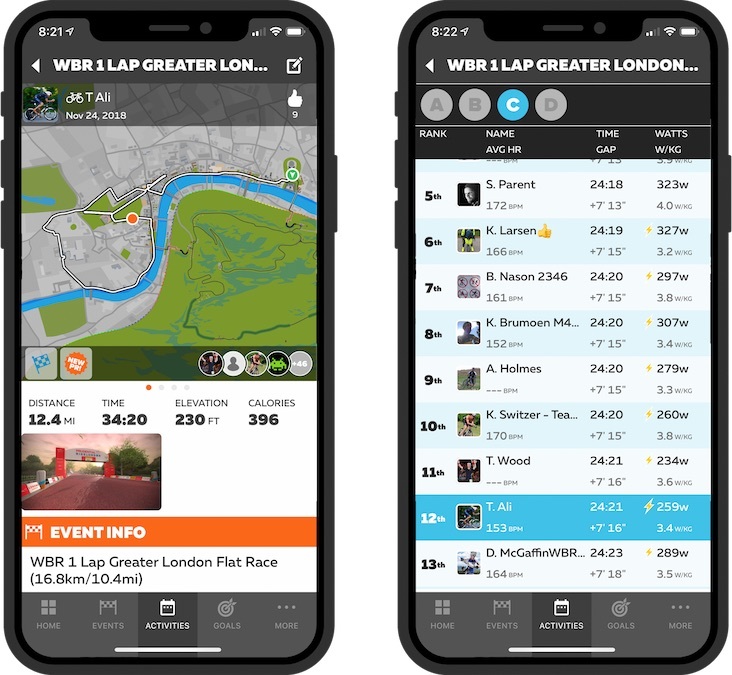 Racers will also be able to review race results from within the app. Users who don’t wish to share information will also have the option to make their workouts private. Today’s update is the the biggest to the Companion app since Zwift added Workout view to the app last Summer. Zwift Companion App pairs with Zwift in game when connected to the same WiFi network. 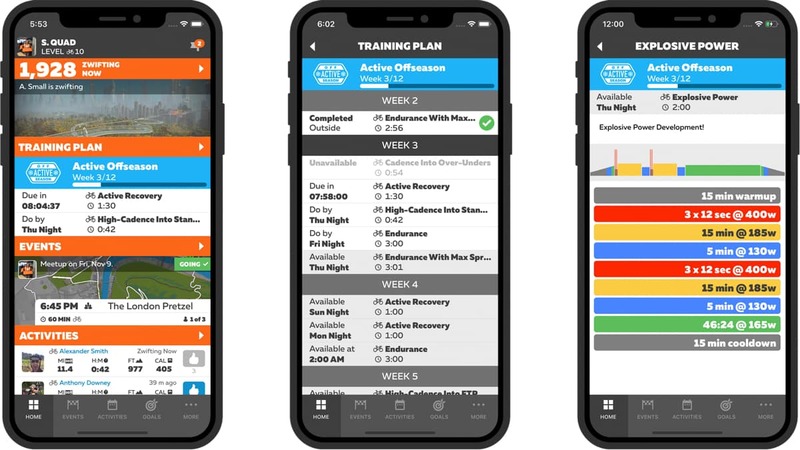 Once paired, the app provides even greater control in game, making sending messages, giving ride ons, viewing your workout etc much easier, and without the need to have a keyboard within in reach. 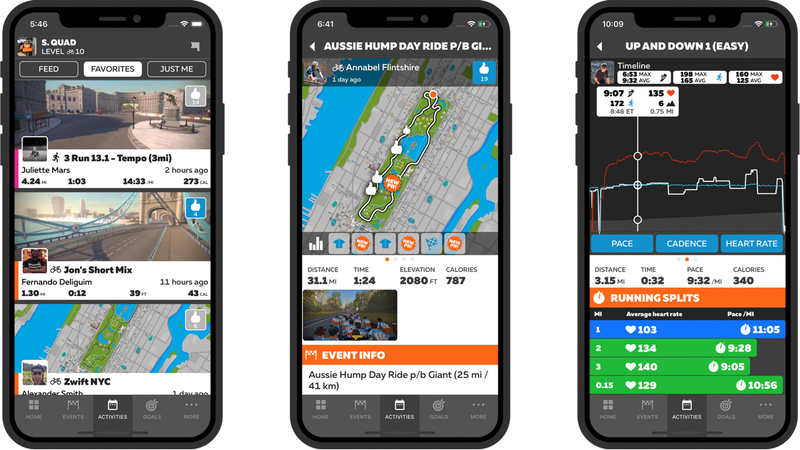 When out of the game, Zwift companion lets you keep track of Zwifters you follow, view your training plans, browse events, and now arrange Meetups. 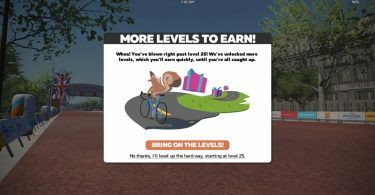 Zwift Companion app is free and is available on both Google Play and the iOS App Store. This new update also includes race results. If you joined an event with results at the end, the only way to view the results was using ZwiftPower.com. Now you can view all the event information and results and scroll through each category. 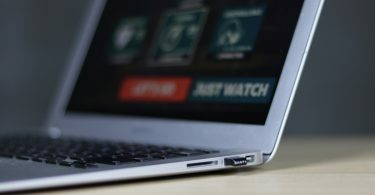 Is ANT+ Nearing Its End?